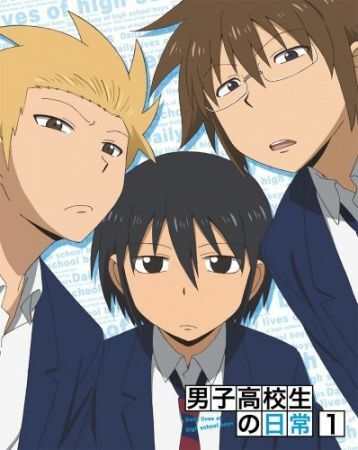 The original gag comedy manga follows the humorous yet "realistic" everyday life of Tadakuni, Hidenori, Yoshitake, and other students at a boys' high school. This entry refers to the unaired episodes released on the DVDs and BDs. The pre-air specials were all included in the TV series and are not listed separately on MAL.